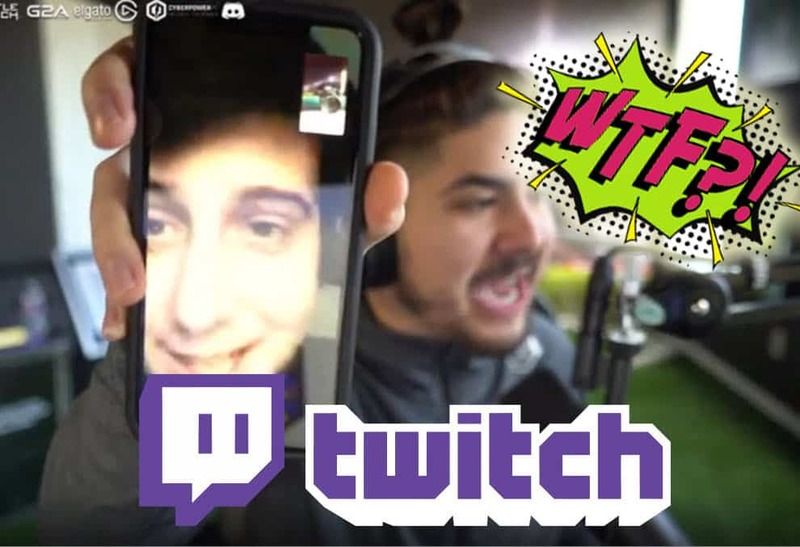 The most famous FIFA 19 streamer, Castro1021 got a random call by a complete stranger during the live stream. Although it looked like one of Castro’s jokes, it seems like it was a real call. That possibly means that Castro’s phone number somehow got leaked. Have you ever got a call from a complete stranger? If you have, you probably understand how weird it is. So many things can come to your mind. The first question of all is how that person knows your number. On top of that, who knows what is the intention of that person. Not all people are good. Therefore, some random call by a complete stranger can make you feel uneasy and uncomfortable. More: Castro Shaves Beard. Gets Lucky and Unpacks Lozano. Well, that’s what actually happened to the most popular FIFA 19 streamer. Castro1021 got a random call from a complete stranger during his live stream. Castro1021 didn’t get upset, but he wanted to know how that guy found his number. Castro1021 greeted the guy and asked him how he was doing. Interestingly, even though Castro1021 got a random call he said that he doesn’t mind if someone is calling him. He added that he is fine if someone is calling him, but only if that person talks with him. Perhaps he has received many calls in the past from strangers who don’t say anything (which is even more creepy). 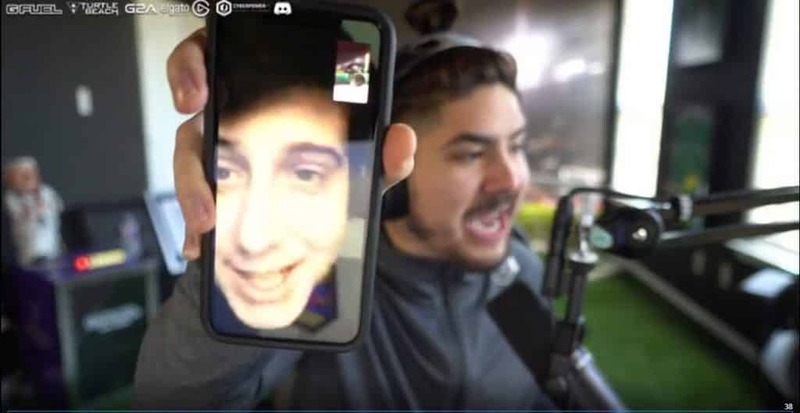 Given that Castro1021 got a random video call, he showed the face of the guy to his viewers. So, he basically sent a clear message to all people that if they feel confident to call him, then they also need to feel confident to expose their identity to Castro’s community. The random guy said that he is coming from England. According to viewers and Castro’s reactions, this wasn’t the first time that Castr1021 got a random call. Castro then wanted to trick the guy saying that he was going to mute the stream. Apparently, he wanted to make that guy feel comfortable so he could freely tell Castro how he got his number. Oddly, the guy said that someone sent him Castro’s phone number. ﻿ Indeed, Castro1021 is a famous person, and so many people know a lot about him. Nevertheless, personal data such as phone number should stay private. Yet, Castro’s number somehow leaked. Instead of being rude, Castro just asked him whether he looks fat. The guy who called Castro said that he actually looks cute. The famous FIFA 19 streamer thanked him and ended this weird call. This proves that literally, anything can happen nowadays on Twitch and there will always be something that can surprise us.